As permafrost in the North thaws, it’s releasing record levels of mercury into Arctic rivers and waterways, graduate students at the University of Alberta have found. 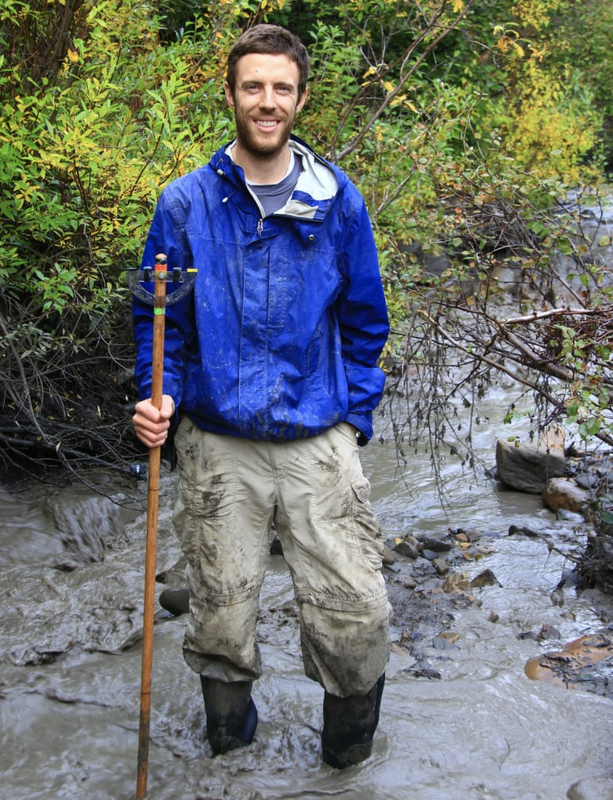 As permafrost in the North thaws, it's releasing record levels of mercury into Arctic rivers and waterways, graduate students at the University of Alberta have found. 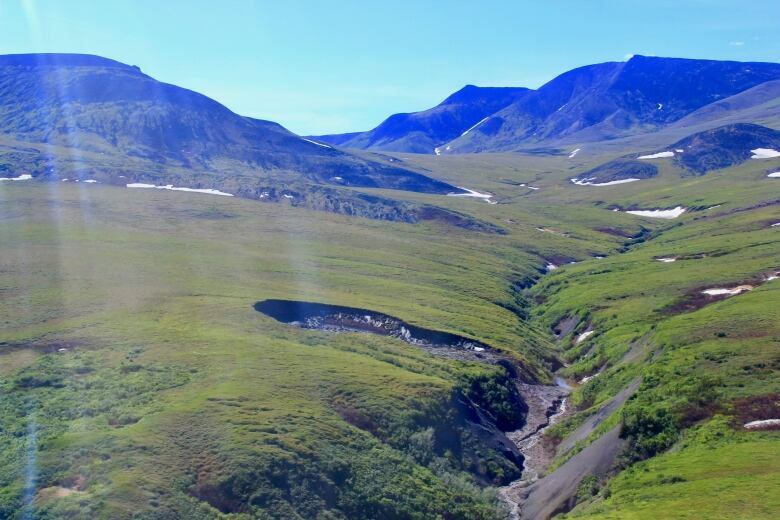 The study, published by the journal Environmental Science & Technology on Nov. 26, found that landslides caused by the rapidly thawing permafrost — also called thaw slumps — in Canada's Peel Plateau deposit large amounts of mercury into rivers and streams. The researchers took samples of water in 2015-16, upstream and downstream of permafrost slumps, and compared the concentrations of mercury. Previous research has already shown that permafrost is one of the biggest storage hubs of mercury. As it thaws, there's a fear in northern countries around the world that the toxic metal could find its way into the food chain, affecting wildlife and humans. Mercury is toxic at high levels. Kyra St. Pierre, one of three lead authors on the study, said they found that the level of mercury downstream from the slumps was so high that "initially, we were wondering if there was something wrong with our calculation." But St. Pierre said they double-checked, and they're confident the numbers are right. Water downstream from the thaw slumps had mercury concentrations of more than 1,200 nanograms per litre, said St. Pierre. She said this a huge leap from previous studies, which have shown that the largest naturally occurring mercury concentrations in Canada were closer to 18 nanograms per litre. And as the climate continues to warm, thaw slumps in the region aren't showing any signs of stopping. 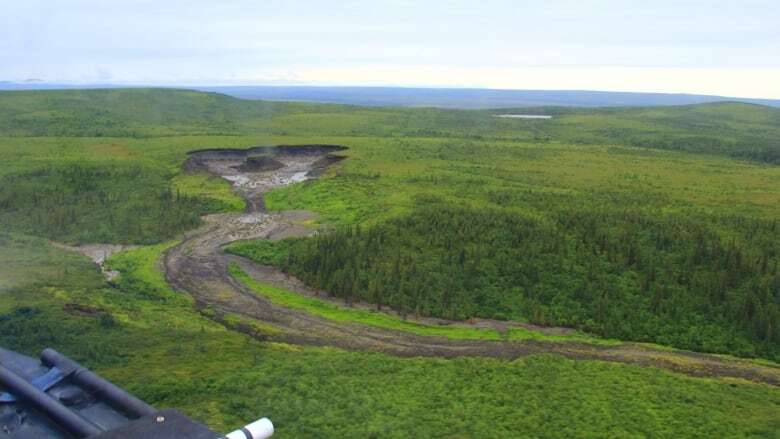 Lead co-author Scott Zolkos told CBC News that "because the permafrost in this region [the Peel] is particularly ice-rich … it's very susceptible to thaw." The sediments from the thaw slumps, which are mercury-rich, crash downhill into waterways. However, it remains to be seen how this level of mercury will affect northern waters and the wildlife therein, or how much mercury will actually get into the food chain, said St. Pierre. "The question then becomes … is it available for organisms to consume?"